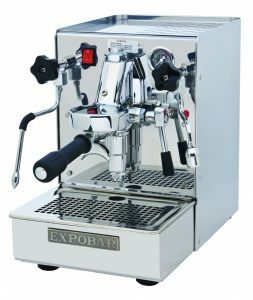 Our specialist centre for Repair of Expobar Minore, Expobar Brutus and Expobar Office Leva Coffee machines is located conveniently in Woolloongabba and offers professional routine servicing as well as diagnosis and repair of faults. Manufactured in Spain, Expobar machines offer advanced functionality at an affordable price. 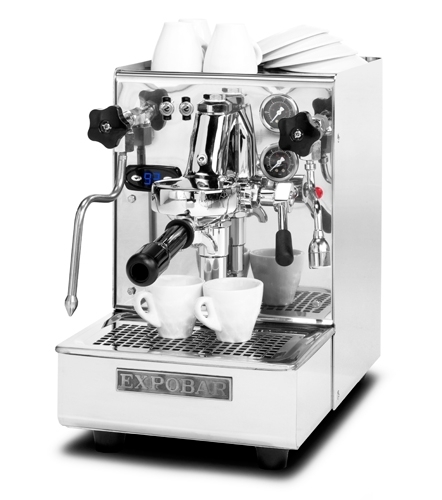 With regular servicing, you can expect your expobar coffee machine to provide years of reliable service. Ideally, your Expobar Minore or Expobar Office coffee machine should be serviced once every 12 months to ensure that it is maintained in top working order. 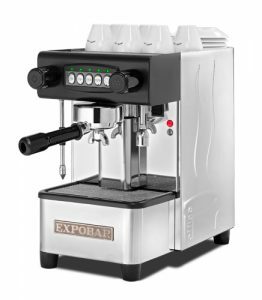 A routine service of your Expobar is completed for a fixed price as detailed on our price schedule with a turnaround time of 5 to 10 working days.